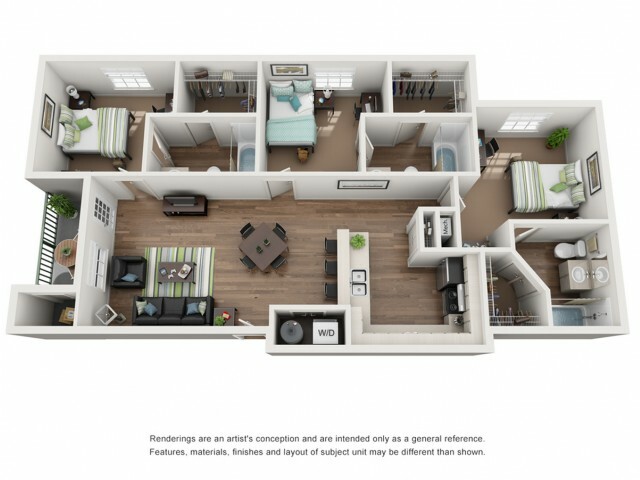 Valid Through : Apr 01, 2019 - May 31, 2019 Sign a lease with The View for Fall 2019 and earn a $200 gift card after move-in! Pet Friendly; Maximum of 2 pets per apartment. $30/month Pet Rent. 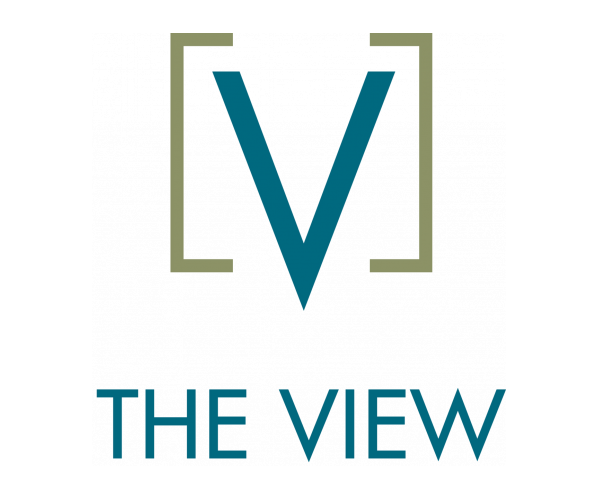 The View offers smoke free apartments. If a resident smokes in their unit, they will be charged the cost of any necessary cleaning and repairs.